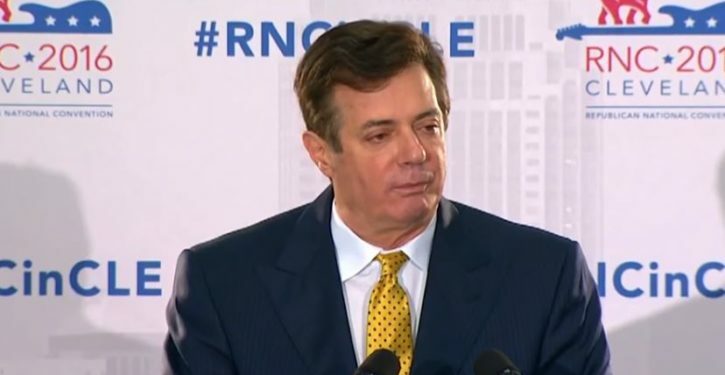 Prosecutors in special counsel Robert Mueller’s office say former Trump campaign chair Paul Manafort lied to them and to the FBI after signing a plea deal in September, violating the terms of the agreement. In court papers filed Monday night, prosecutors did not specify what information Manafort gave them that was allegedly false, but said it covered “a variety of subject matters.” They said they’d be submitting more information to the court later. Manafort has been obligated to cooperate with federal prosecutors since he entered a guilty plea in September in one of the two criminal cases filed against him by the special counsel’s office. As part of his plea deal, Manafort agreed to delay sentencing until he was finished working with the government.